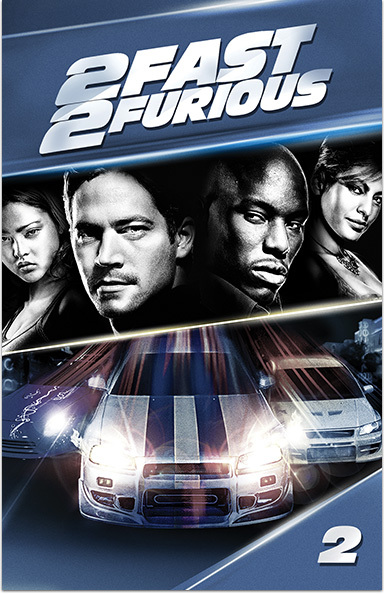 The Fast and the Furious’s ex-cop on the run (Paul Walker) takes an explosive new turn into the outlaw street-racing scene in this adrenaline-fueled thrill ride! 2 FAST 2 FURIOUS © 2003 Mikona Productions GMBH & CO., KG. All rights reserved.